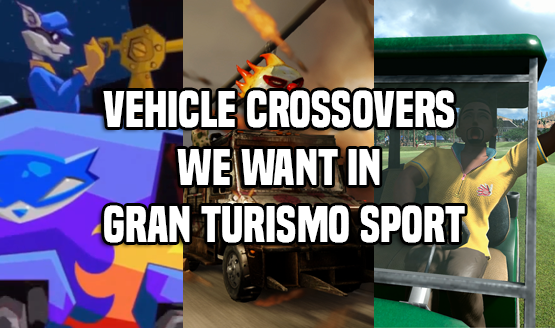 For years, we were able to enjoy awesome racers like MotorStorm and, well, Gran Turismo, of course. Ever since GT6 (2013), PlayStation owners were waiting for a brand new Gran Turismo game, and in October last year Sony released, Gran Turismo Sport. The game received a relatively solid score on Metacritic. However, the entire GT franchise has been on the market for 20 years and it is showing some impressive figures. Sony Interactive Entertainment officially confirmed that the racing game, developed by Polyphony Digital, topped 80.4 million copies sold since it appear on the gaming scene, back in December, 1997. So, during its first decade, the racing game has seen four mainline entries and three smaller spin-off or “Prologue” titles, which accounts for 50 million sales. When GT entered its second decade there were three mainline releases, in addition to a PSP installment, all of which accumulated around 30 million sales. Meanwhile, Sony and Polyphony Digital is keeping racing fans satisfied with a sufficient amount of content and updates for Gran Turismo Sport.